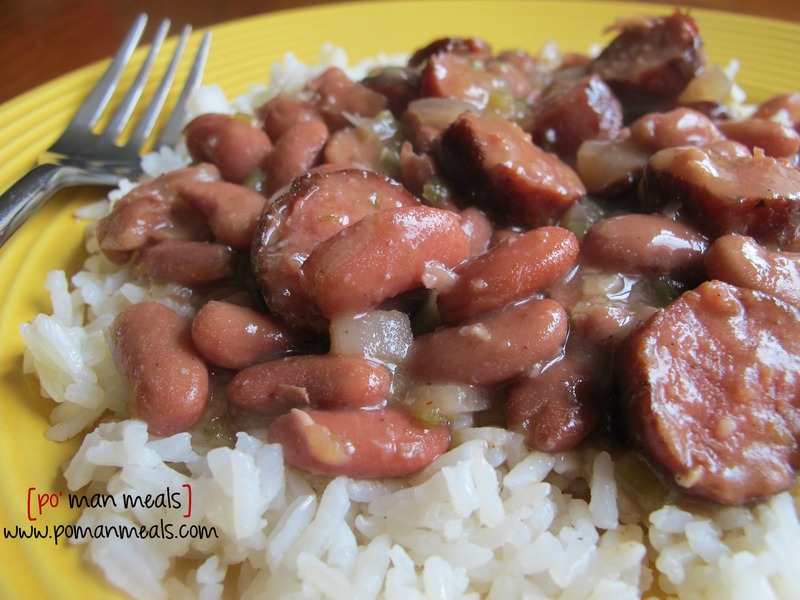 my mom made red beans and rice all the time when i was young. i'm not exactly sure all the ingredients she put in it, but i know she always had a turkey leg or wing around. my mom put turkey meat in everything! her greens, beans, peas, soups...my mom loved the way it would flavor everything so well. now, i have to admit, i thought about using only the wing. i couldn't decide whether of not to add the sausage with the wing. so, i tasted the beans after they were tender to see if it needed a little bit more love. i thought it did, so i added the sausage. of course, it made the hubby a bit more happier, with his meat eatin' tail. anyway, we lapped down these beans and rice with a pan of my homemade buttermilk cornbread. i think i made my mom proud! 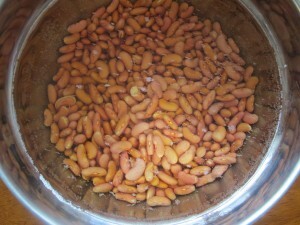 place the beans in a large bowl. 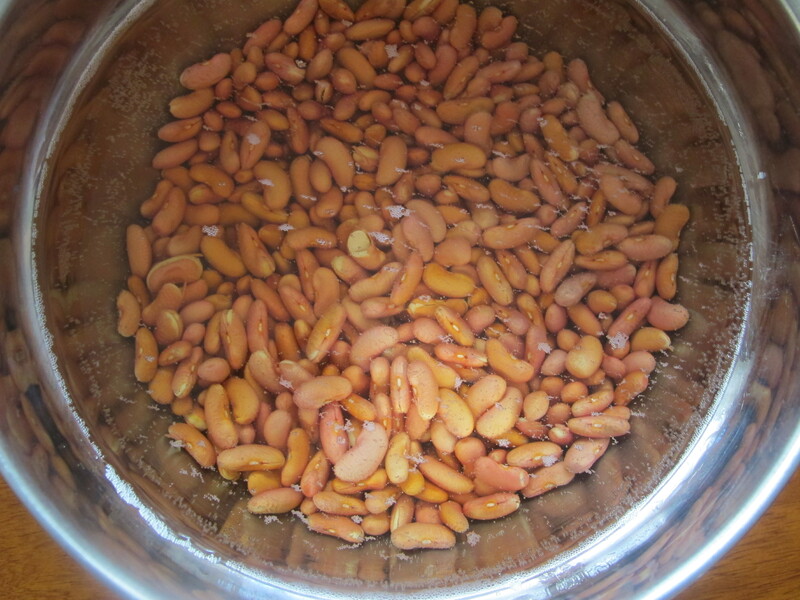 fill the bowl with water several inches over the beans. 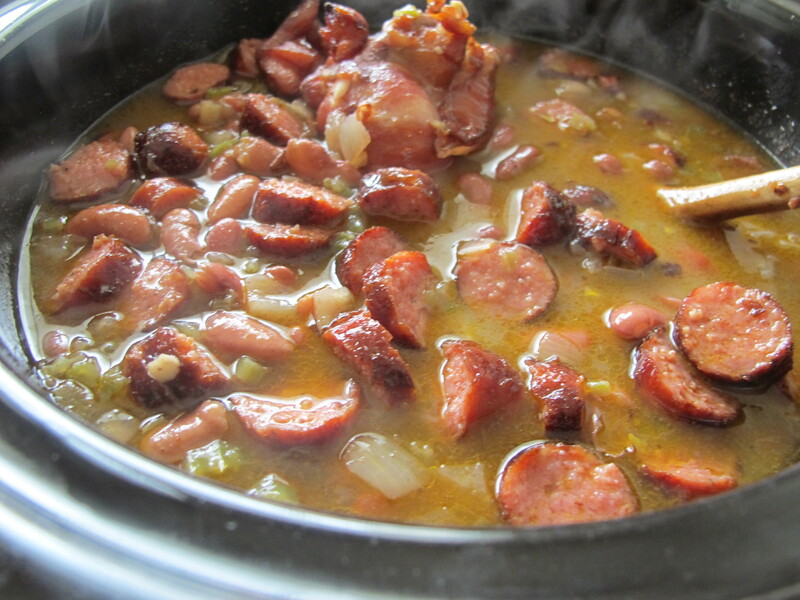 place all the ingredients (except the sausage/cornstarch and water) in a crock-pot and cook on high for 4 hours or on low for around 7 hours. mix together the cornstarch and water in a small bowl. set aside. preheat a pan over medium high heat with the canola oil. once hot, all the sausages. brown the sausages on all sides. 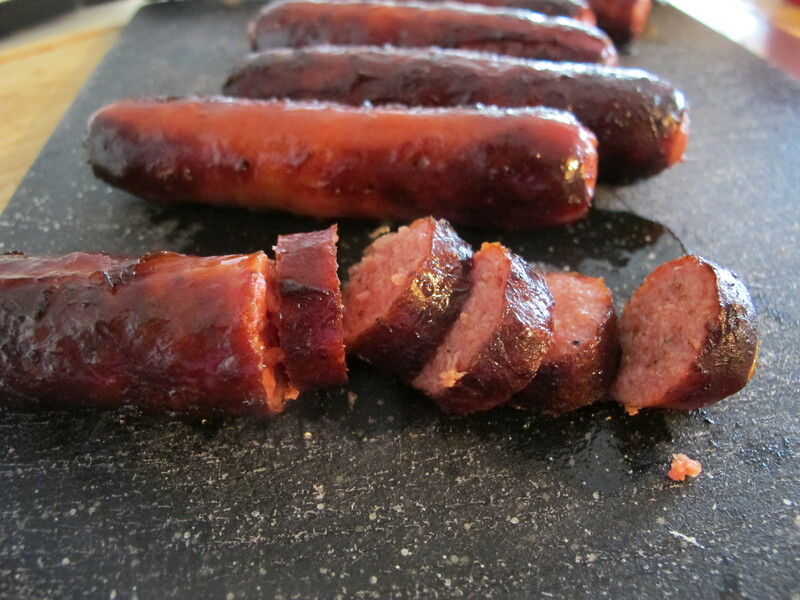 remove the sausage from the pan to a cutting board. chop into bite size discs. add the sausages and it's juices into the crock-pot along with the reserved cornstarch mixture. taste, season with salt/pepper to taste (if needed). cook for another hour on high, stirring in between as the cornstarch thickens the mixture. serve over rice and/or with a pan of my homemade buttermilk cornbread. I just liked your page gotta try this recipe???? Sounds awesome, but one question…is the turkey wing added just for flavoring and removed before serving? 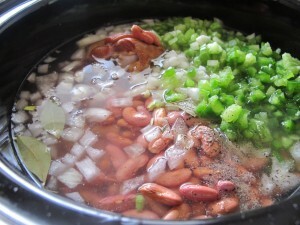 Do you drain the beans before putting in crockpot? Eating this for dinner tonight. My husband and 25 year old son thank you! Love this recipe! 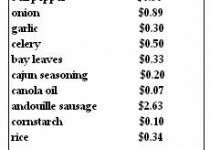 But how hot is andouille sausage? I’d love to be adventurous but this Irish girl can only take so much heat. Substitute ideas? Thx! Hi, wonder if I just need to brown meats or cook all they the way before adding into crockpot! Thanks!! I made this without the wing or sausage and the beans were still delicious. I also used creole seasoning instead of cajun (didn’t have any). And I made rice to go with it & it was so good…..I will definitely make this again. Hi Tijuana! I can’t find Andouille Sausage in the stores where I am. Can you please tell me what will work very well as a substitute? When you say chicken sausage can be used as a substitute, are you talking about those breakfast sausages? hi brooklyn! 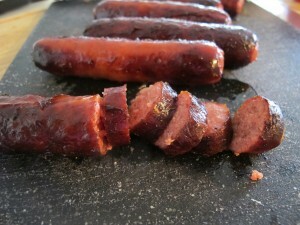 the chicken sausages that i see often are the al fresco ones. they are so good, too! do you have those in your area? Looks great! Do you know if it freezes well? 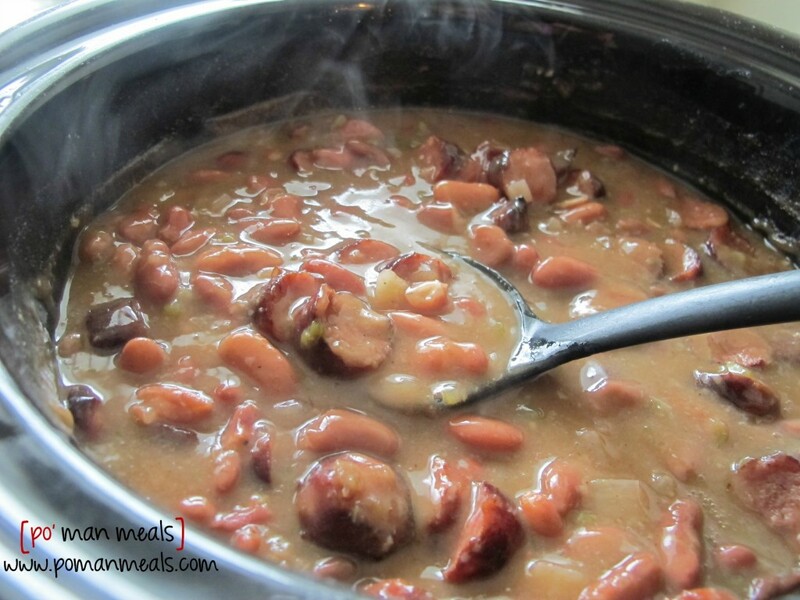 I’m looking at freezing the beans/sausage after cooking for quick weeknight meals that only need added rice….thanks! 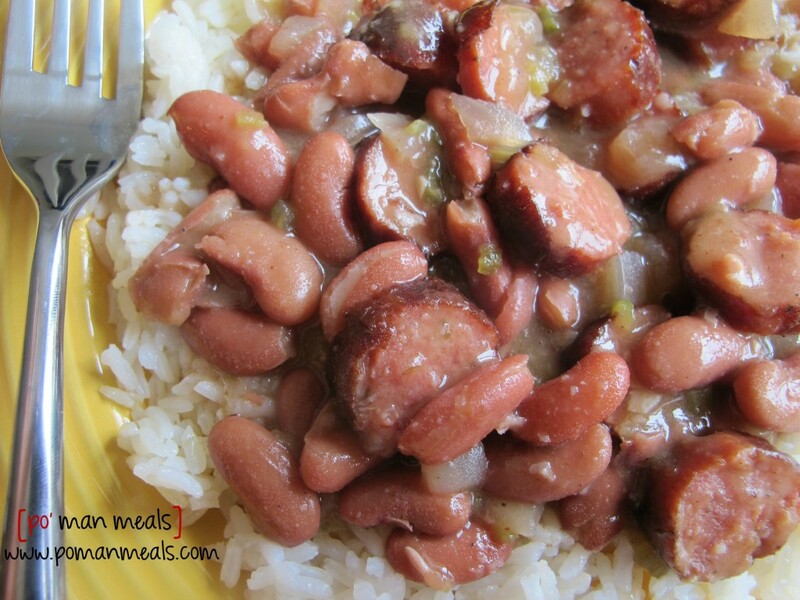 Um, this may sound like a dumb question, but what are red beans? Are they pinto beans? Light red kidney beans? 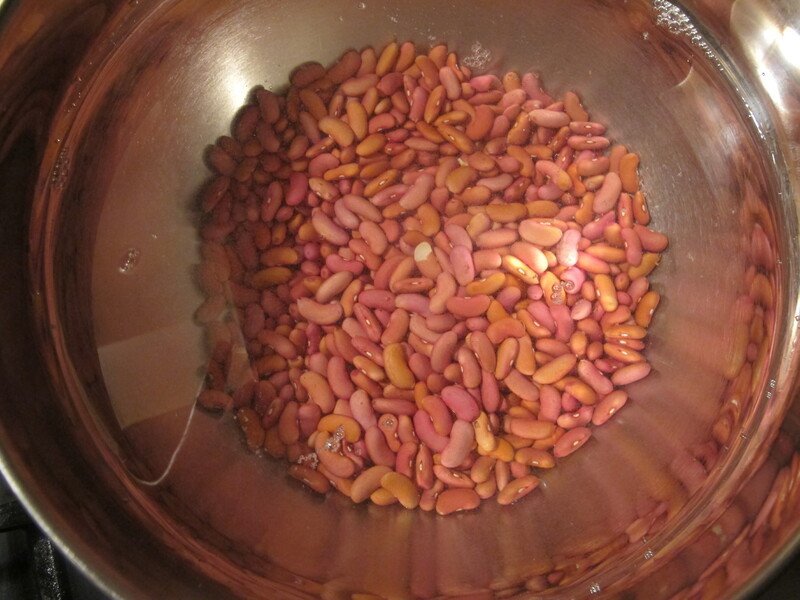 Or is there a variety called “red beans”? Try the cajun store its high but worth it for some things. hi gloria! i agree, it can be expensive to shop at cajun stores!